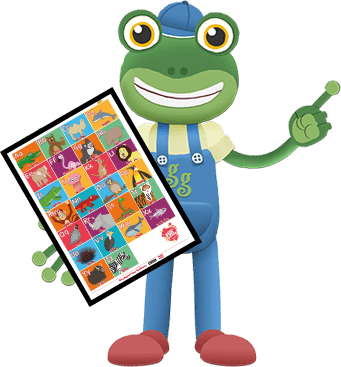 Bring your little ones’ favourite characters into the real world with our fun activities, all completely free to download. From Alligator to Zebra, you can explore the world of letters and animals with your favourite characters from Number Zoo. Have your crayons at the ready to colour in your favourite characters.  Download our free colouring pages. Have your crayons at the ready to colour in your favourite characters. Download our free colouring pages..
Immerse your little ones in our safe, ad-free world of laughter, learning and singing!